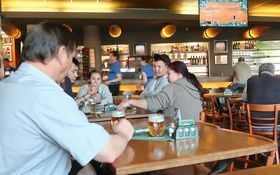 Illustrative photo: Lenka Žižková The country’s biggest brewing group, Pilsner Urquell-makers Plzeňský Prazdroj, is preparing to open its first pub under the brand name Pilsnerka in the coming months, the business daily reported. 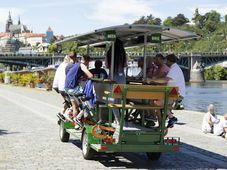 A spokesperson said that the target group was young customers and that Pilsnerka hostelries, which will first appear in big Czech cities, would deliver a cool ambience and modern interiors. Plzeňský Prazdroj already has another 130 brand pubs (under such names as Kozlovna and Plzeňka) around the Czech Republic, making it the market leader by some distance, Hospodářské noviny said. In total the brewing company – which is owned by the multinational Asahi – plans to unveil around 20 more concept pubs before the close of 2019. 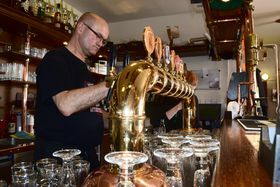 According to data from the brewing association Český svaz pivovarů a sladoven, since 2009 Czechs have consumed more beer at home than in the traditional pub. 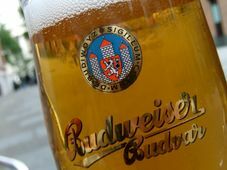 This has led the country’s big brewers to focus more on creating attractive branded restaurants offering high-quality lager and good food, Hospodářské noviny said. 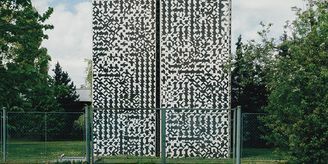 One of the pioneers in this field was Staropramen, with its chain of Potrefená husa pubs, the first of which opened 20 years ago in Prague’s Vinohrady district. Today there are 29 Potrefená husas around the country, while Staropramen also has outlets bearing the Naše hospoda, Ostravarna and Výčep Braník brands. Illustrative photo: Ondřej Tomšů A spokesperson for the Prague-based beer makers said they too were planning to launch more such outlets this year. Budějovický Budvar opened its first modernised Budvarka brand pub two years ago. Since them the Budvarka franchise has expanded by five and at least three more will start serving customers in 2019. Pivovary Lobkowicz Group has been building up its network of Šnyt pubs for four years and now has eight branches, Hospodářské noviny said. 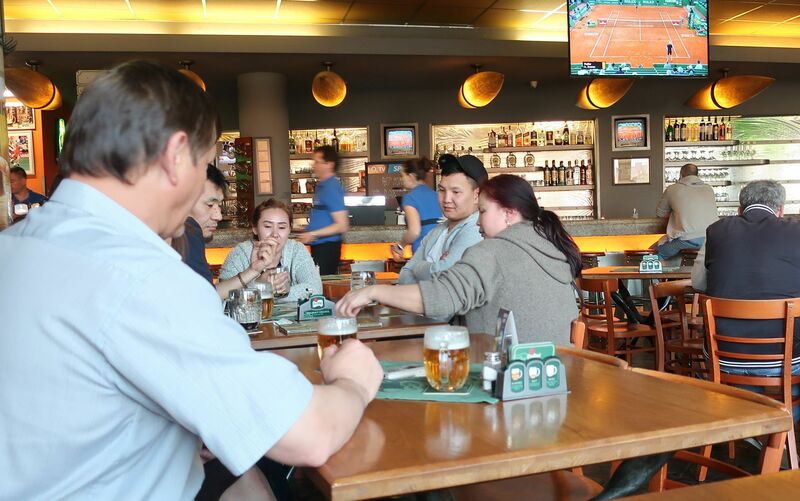 Meanwhile, Heineken has 10 restaurants serving the lager Krušovice under the Šalanda brand. 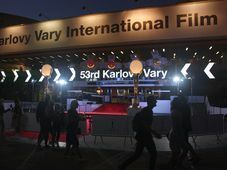 Pivovar Bernard is also looking to expand its chain of franchised Bernard Pubs, though owner Stanislav Bernard told Hospodářské noviny the emphasis was more on identifying solid partners than speed. The director of the national brewers’ association, Martina Ferencová, said her organisation’s members needed to continue investing in attractive venues as lifestyles were changing and customers were becoming more demanding.